In the field of auto­matic cleaning systems we have a long-time part­ner­ship with D.W. Renz­mann, a world­wide acting manu­fac­turer of indus­trial washing machineries. 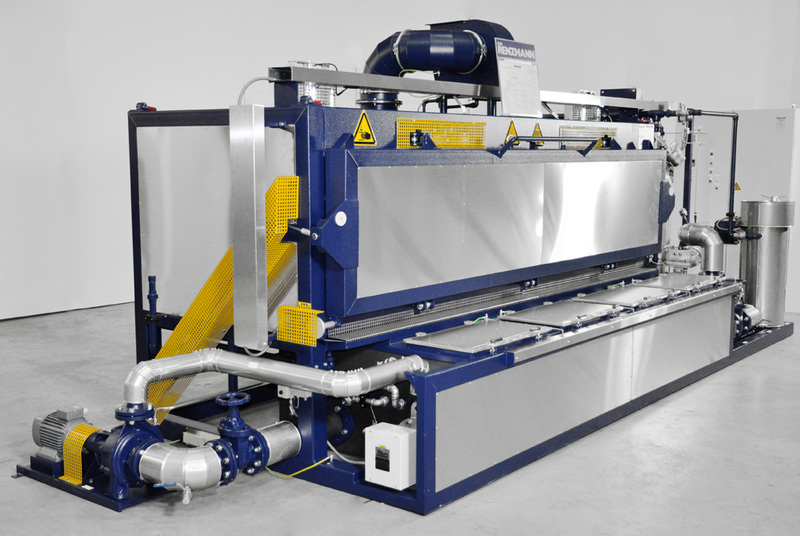 D.W. Renz­mann develops special machines for cleaning vessels and containers, but also for gravure cylin­ders, anilox rollers, printing press parts etc. The machines are in compli­ance with the current Euro­pean regu­la­tions and ensure a maximum of safety and health protec­tion for the user. 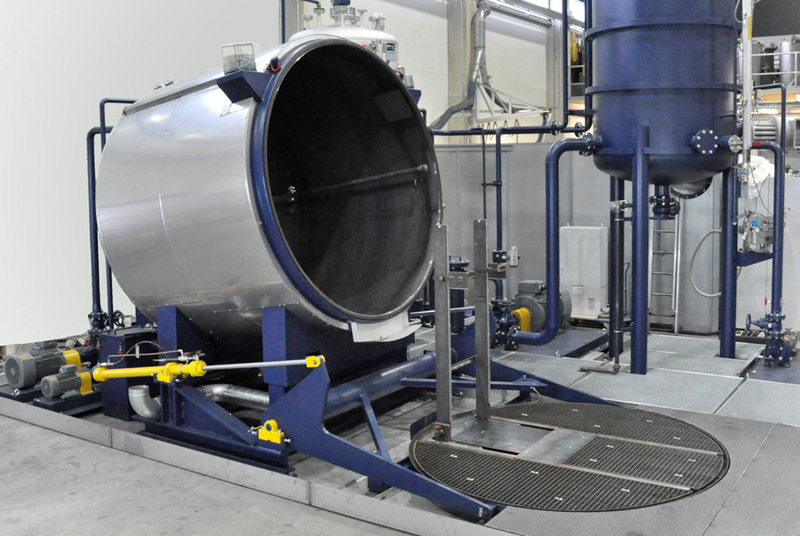 With our know-how we provide for such machines tailored cleaning prod­ucts. Washing machine, type SKM for the inner and outer cleaning of containers by spraying with a water or solvent based cleaner. Washing machine, type 3400 W, for cleaning f. ex. printing press parts, water-based cleaners are applic­able.